It's been a long time since I've participated in my Martha Stewart Cupcake Club. I've been wanting to jump in again and what better way than to host a cupcake. If you are fellow Cupcake lover, welcome to our blog! 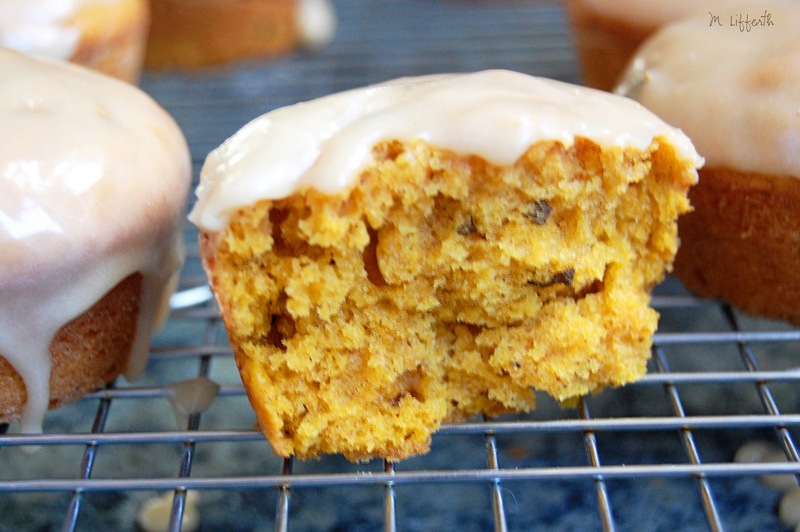 Okay, I think by now you've figured out how much we love pumpkin. When flipping through my MSC book these have caught my eye on a few occasions. If you've ever been to The Old Spaghetti Factory then you may have tried their Brown Butter Spaghetti with Mizithra Cheese. I love that stuff. It is no where near healthy but the nutty flavor of the browned butter and the Salty Cheese is a delicious combo. With this recipe your mixing browned butter with pumpkin. I knew it would be a hit. Browned butter is pretty much burnt butter. It's easy to do but needs a watchful eye. It can get too dark pretty quickly and needs to be poured off when done into a bowl to stop the cooking. Even the smell makes me happy. 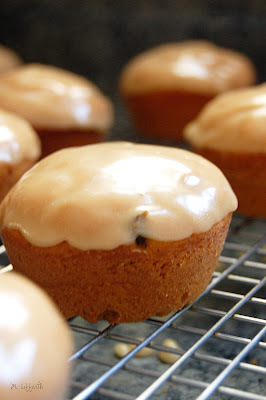 The cupcakes turned out moist and not overly dense as some of Martha's cupcakes tend to do. I thought it had a nice crumb and a wonderful pumpkin spice flavor. These are topped off with a Brown-Butter icing. Mmmmm, this icing is rich and so yummy. I may have had a spoonful. 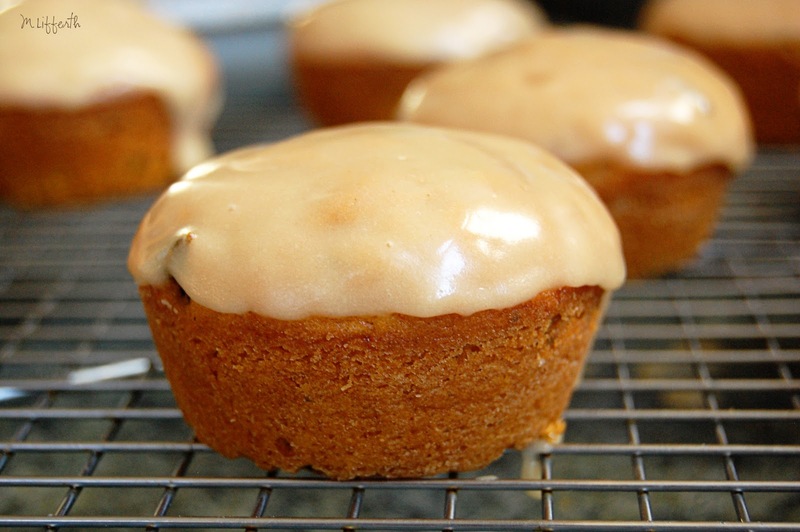 Anyway, if you need a new tasty Fall recipe, give these a try. They really were simple to toss together. The longest part being browning the butter. It is well worth it though! Happy Friday! I searched Martha's website for the Pumpkin Brown Butter Cupcakes and couldn't find it. Darn it. I try hard to give credit where credit is due and not type out copy righted recipes. If you really want this recipe, email me and I'll see what I can do. Or you can buy this cookbook HERE. Edited to Add: A fellow blogger found the recip HERE. The only difference is the cupcakes have an extra 1/2 cup sugar. Just add it with the brown sugar. Yay! So glad you have the recipe! And to celebrate the Fall season we are doing a fun giveaway!! 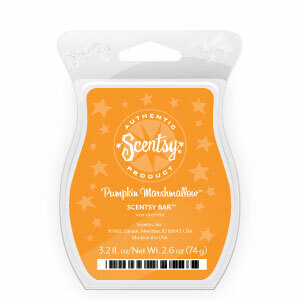 Our friend Tori is sponsering this giveaway for a fun scentsy warmer and scent!! I absolutely love Love LOVE all my warmers and scents. Makes my house smell so yummy and cozy! 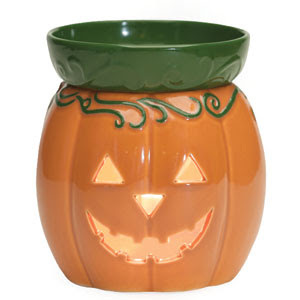 And what is more fitting than this cute Pumpkin warmer?! And to go with it this awesome scent! You have 3 chances to win this fun giveaway. All you have to do is #1 become a follower of our blog, and leave a comment. If you already are a follower then leave us a comment and just say, "HEY!" #2 Like our facebook page and leave us a comment saying that you 'Like' us. 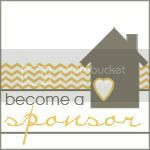 And #3, share with your friends and family about our blog and this fun giveaway. I'm thinking once we get to 200 followers we will do another fun giveaway!! If you want to order some of the fun stuff from Scentsy, head on over to Tori's page and order away! Seriously, I have never been happier with a product! I use it every single day. Love all the variety of smells!! Go HERE to order. is yours the recipe with the sage or without? I used the sage. Did you find it on her website? Hi there! I'm a new member....this is my first month in the MSC Club.....loved this recipe! I found a quickbread recipe on the Martha site that is essentially the same recipe, except the cupcakes have an additional 1/2 cup of granulated sugar. serendipity! i was just reading this post, trying not to drool and ben perks up and says, "oh oh, wait a minute hold on..." comes back with one of these amazing cupcakes from you to me! (he had forgotten to give it to me from earlier) it made my day and it was truly delicious. i think it is one of the best cupcakes i have ever had. i loved it! thank you! Hi Monica! Thanks so much for baking with us and for this delicious pick! This was the perfect selection for October! I hope you'll join us again next month! Great pick! I'm not going to get to try them since someone else is baking them on my behalf, but yours look delicious! I am so glad you picked this recipe! I absolutely loved the cupcake, and am sort of sad to see the last one sitting alone. . I remember The Spaghetti Factory when I was in grad school in Rochester (20 years ago!) do they still exist? HEY! I'M A FOLLOWER! love all you awesome recipes and crafts! What a great blog! hey I'm a follower and have been for some time! in fact your blog is usually the thing you'll see on my iPod when you pull up safari it's the first thing I check in the am and last thing I check in the pm LOVE YOU GUYS!!! I'm following you now! Found you through a really convoluted series of other blogs, but you look right up my alley. Can't wait to try the cupcakes! And I shared your link and contest on Facebook. I hope it brings you new followers! Hey! I am a follower of your blog! 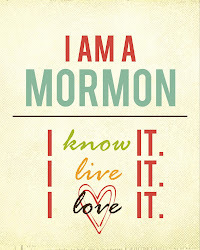 Im a follower on fb & your blog!!! Love your recipes!! Heya Pretty Girls. Thank you for revamping my menu! Love the BLOG! 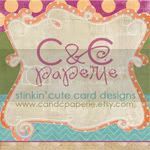 I shared a link about this giveaway on my blog!